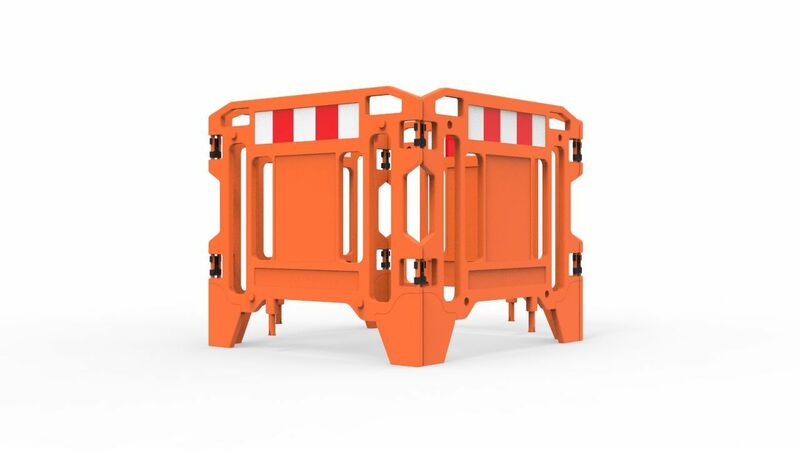 A portable modular pit surround consisting of four lightweight polyethylene folding panels. 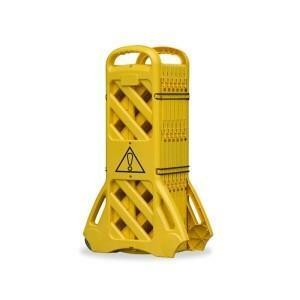 Designed for use around work zones and open pits. 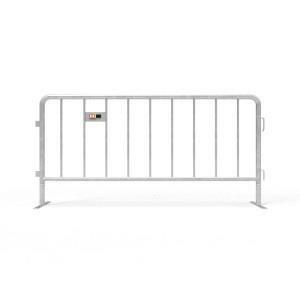 Multiple surrounds can be connected together when a larger space needs protection. 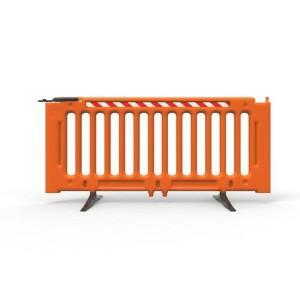 The pit surround is available in either hi-vis orange or yellow. 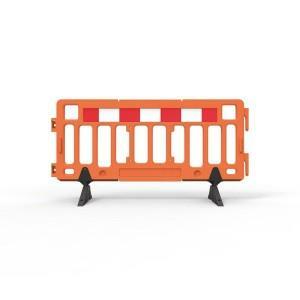 Durable polyethylene construction in solid colour Hi-Vis Orange with reflective inserts. Comes as a set of four panels. Flat packs for easy handling and storage. Can be configured to any shape. Finish: Solid colour Hi-Vis Orange or Yellow.